Sedum Spurium ‘Roseum’ plants are a beautiful addition to any garden. They have bright green scalloped leaves and pale pink flowers shaped like stars. They grow quickly compared to other succulents, so they’re often used as ground cover. They’ll bring any bare areas of your garden to life with their vibrant green foliage. These plants may look dainty, but they’re actually quite hardy. They can survive in poor soil conditions and below freezing temperatures. They can even tolerate droughts that last several months, though we don’t recommend depriving them of water for that long! If you’d like to learn more about this beautiful on the outside, tough on the inside succulent, then keep reading! Sedum Spurium plants are native to the Caucasus, a mountainous region between the Black Sea and Caspian Sea, as well as Iran and Turkey. Sedum Spurium plants are part of the genus Sedum. Sedum is derived from the Latin word “sedeo” which means to sit. 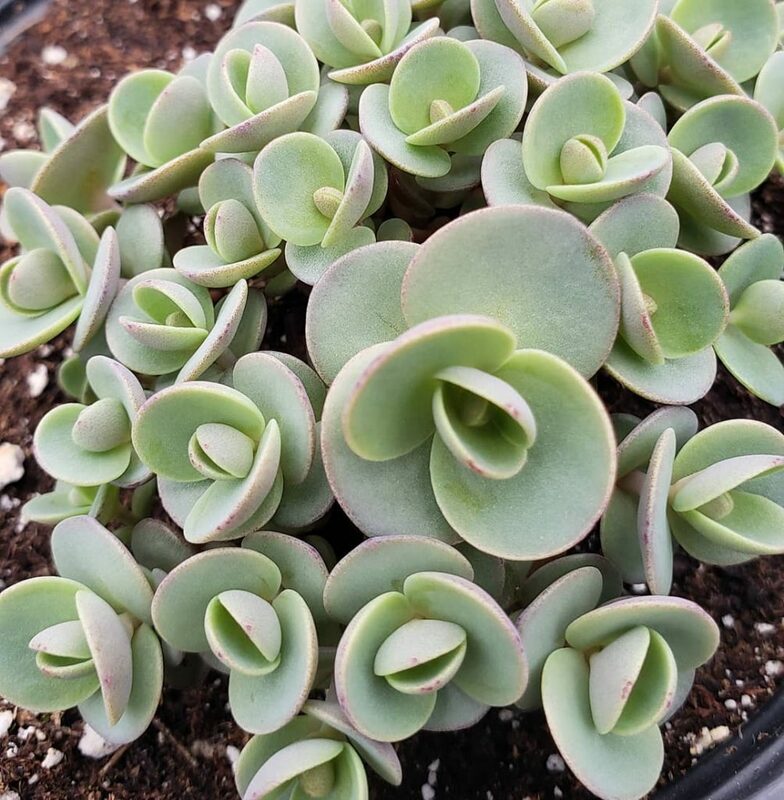 Sedums got this name because of one of their most common growth patterns. Many Sedums grow or “sit” on top of objects like rocks. This Sedum is also called two row stonecrop and Caucasian stonecrop. Sedum Spurium ‘Roseum’ plants, the type of succulent that we’re going to talk about today, are a cultivar of the Sedum Spurium. Cultivars are sort of like plant varieties, except for the fact that they were bred by humans and aren’t found in nature. Some cultivars are a hybrid of two different species of plants. Others started out as a mutated plant that humans continued to breed because they liked its characteristics. Single quotes are placed around the third word in a cultivar’s name to indicate that it’s a cultivated variety. That naming convention is a little clunky, so we’re probably going to refer to this plant as the Roseum plant from here on out. Roseum plants are also called rose stonecrops because of their pink, rosy leaves. 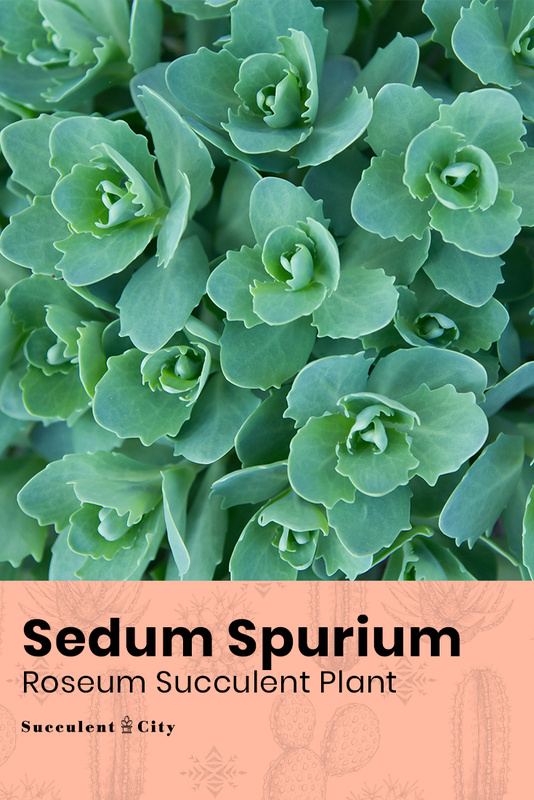 Sedum Spurium plants are known for their ability to survive in nutritionally poor soil. 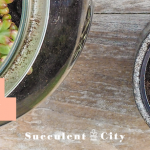 If you don’t know what the soil quality in your garden is like, this succulent is a great choice because it will be able to survive no matter what. With that being said, you should aim to put your Roseum plant in a nutrient rich soil. It also requires soil that has good drainage, which is why it’s often planted in rock gardens. You can’t go wrong with a commercial succulent or cactus soil blend. It has the kind of gritty, porous materials in it that Roseum plants need to avoid root rot. How Often Should Your Water Roseum Plants? Sedum Spurium succulents need very little water and can even survive several months of drought. 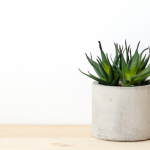 We usually recommend that you water your succulents once a week, but this particular plant will do better with more infrequent waterings. Twice a month should be enough, but make sure that you watch out for signs of underwatering. If your succulent is thirsty, its leaves will get wrinkly and lose their characteristic plumpness and firmness. 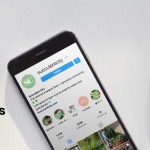 To learn how to water your Roseum plant properly, check out our watering article that helped over 2000 people. How Much Light do Roseum Plants Need? Roseum plants can handle both full sun and partial shade. This versatility makes them great for outdoor gardens. You can plant them in the sunniest part of your garden or keep them in a planter on a covered patio. They’ll do great in either location! 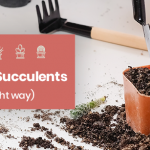 Find out more than one way you can give light to your succulent plant here. Another reason why Sedum Spurium plants are perfect for gardens is because they’re cold hardy. This particular cultivar can stay outside in below freezing temperatures. Even if it’s negative twenty or thirty outside, this succulent will be ok, which is pretty remarkable! 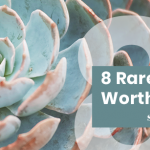 A lot of succulents wouldn’t survive if you left them outside in those kinds of weather conditions. Roseum succulents like their fertilizer how they like their water—in moderation. These plants are fast growers on their own, so they don’t need much help from fertilizer. They can also thrive without a lot of nutrients, so they won’t really benefit if you fertilize them more frequently. In fact, too much fertilizer can actually hurt them. Giving them too much nitrogen, one of the main ingredients in fertilizer, softens their leaves and makes them more susceptible to rot. You only need to feed your Roseum plants about once or twice during their active growing season. They’re dormant in the winter, so fertilize them in the summer. To prevent your plants from getting too much nitrogen, you should use a low-nitrogen fertilizer. You can tell if a fertilizer is low-nitrogen by looking at the numbers on the packaging. Fertilizers have three numbers on them that indicate how much nitrogen, phosphorus, and potassium they contain. A 5-10-10 fertilizer, for example, has 5% nitrogen, 10% phosphorus, and 10% potassium. That’s the kind of fertilizer you want to go for—one with a first number that’s lower than the other two. It’s also a good idea to dilute your fertilizer to half strength. If you have a water soluble fertilizer, it’s easy to do. Just add half as much fertilizer to the water as the instructions call for. So for example, if the instructions say to dissolve 1 tablespoon of fertilizer into a gallon of water, you’d only use ½ tablespoon. 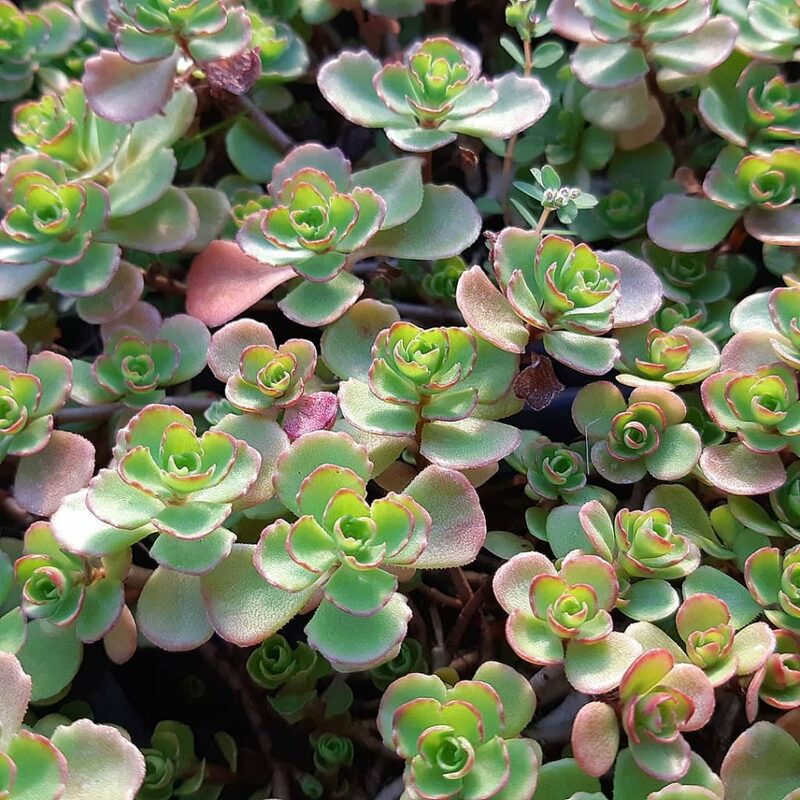 Sedum Spurium is a type of creeping succulent that spreads out and makes great ground cover. They grow much faster than other succulents, filling up the space around them with lush greenery. They look great in containers with much taller succulents like cacti and Snake Plants. They grow low and hang over the sides of the containers you plant them in, so they provide a nice contrast in arrangements with lots of tall plants. Try planting this succulent in pallet gardens, hanging baskets, planting beds, or rock gardens. They’re perfect for any bare spots in your garden, too, because they’ll fill them in quickly. We love to keep our Roseum plants outside because they attract butterflies. You can keep yours indoors, but they’re practically made for outdoor areas since they’re cold hardy and sun-loving. Cultivars like the Roseum plant have to be propagated by cuttings in order to retain all of their characteristics. If you try to grow a cultivar from seeds, the new plant will have different colorings and traits than the parent plant. Roseum plants have no problem spreading out and propagating on their own, but you can propagate even more of them using tip cuttings. Tip cuttings are taken from the top of the plant near the leaves. To take a tip cutting, grab a clean, sharp garden knife and cut just a few inches below the leaves of your plant. Remove some of the lower leaves to expose the stem and then let the cutting dry out for a little while. You’ll know it’s ready when you see a hard, dry callus on the cut side of the stem. Now, place it in some succulent soil, cut side down. Grab a spray bottle and mist the cutting with some water. You’ll want to water it once or twice a day to keep it moist. Keep it in an area of your home that gets bright but indirect sunlight. Too much sunlight can harm fragile cuttings. Your cutting will take root in a few weeks, and as it grows, you can begin to water it less. Don’t worry if it doesn’t take root—unfortunately, that happens sometimes. If your cutting doesn’t root the first time, you can change up your propagation strategy and see if that helps. Some people don’t let their cuttings dry out before they plant them—they put the freshly cut stems in succulent soil right away. Some people also use rooting hormone to encourage their cuttings to root. Try out some of these different techniques and see what gets you the best results. We hope that this post has encouraged you to plant this unique cultivar in your garden and given you the confidence to care for it. This is a wonderful plant for both people with brown thumbs and green thumbs because it’s so resilient. So don’t hesitate to buy one even if you’re not a gardening expert. Happy planting!